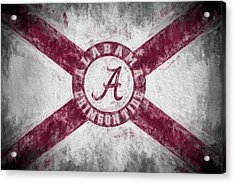 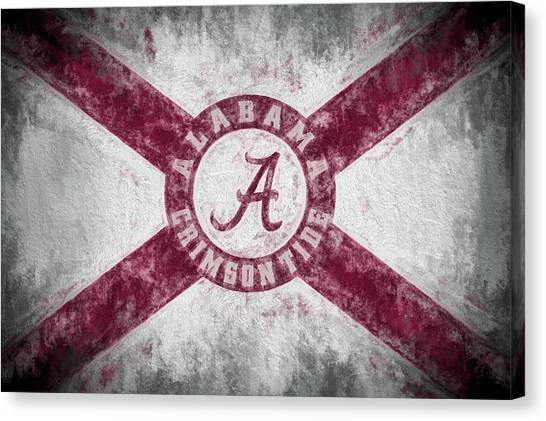 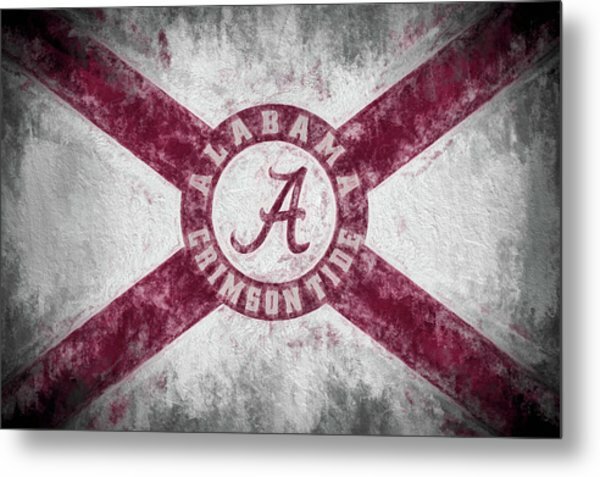 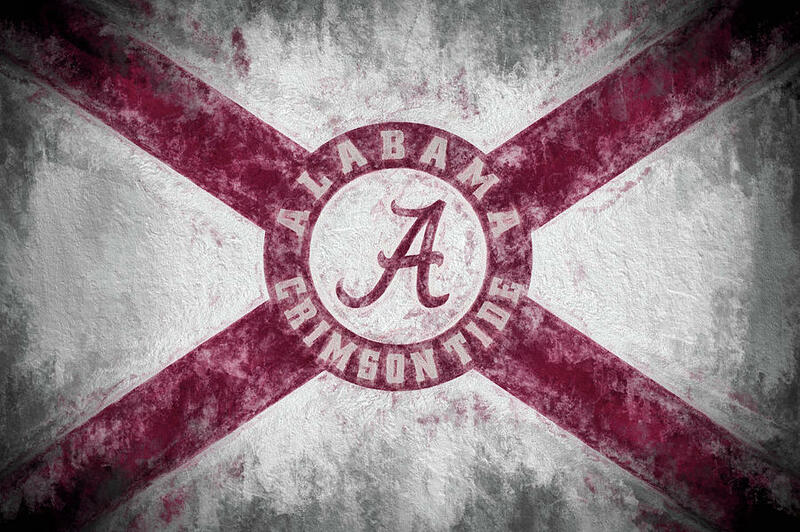 The Crimson Tide State Flag is a photograph by JC Findley which was uploaded on February 16th, 2017. 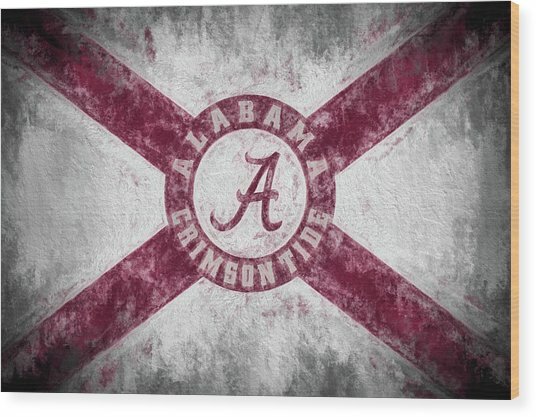 The University of Alabama version of the state flag of Alabama. 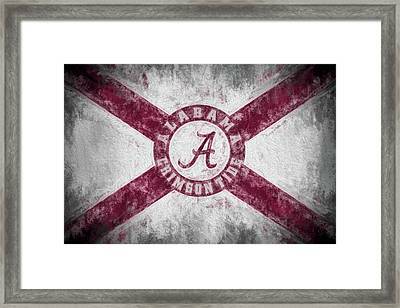 Congratulations on your sale JC.